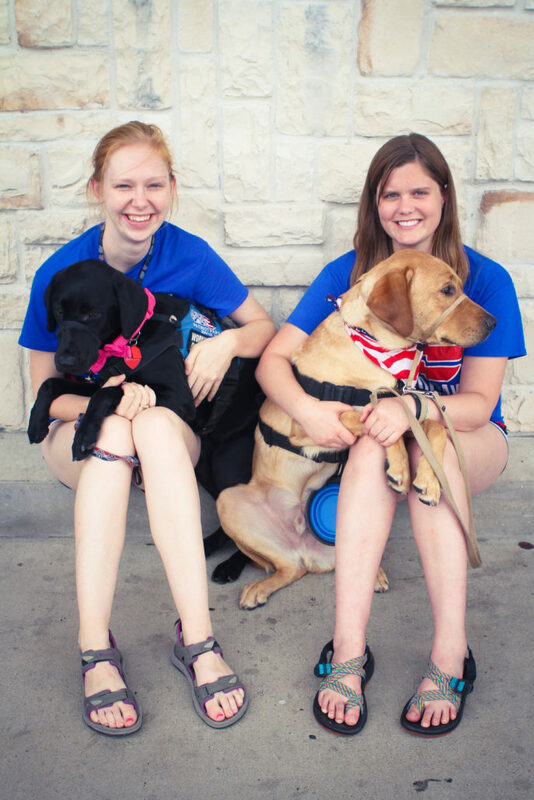 Patriot Paws of Aggieland is a satellite program created through the teamwork between Patriot Paws trainers and the students at Texas A&M. 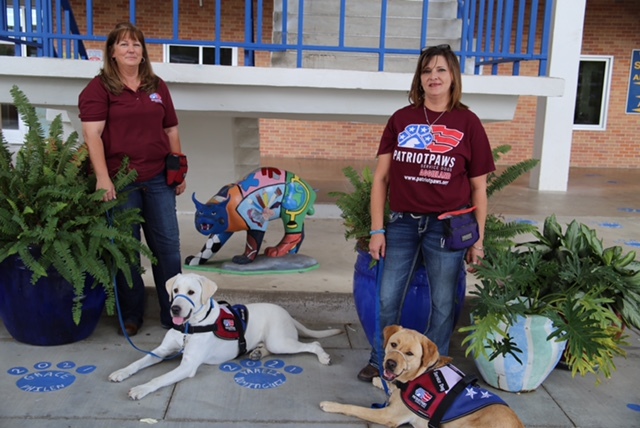 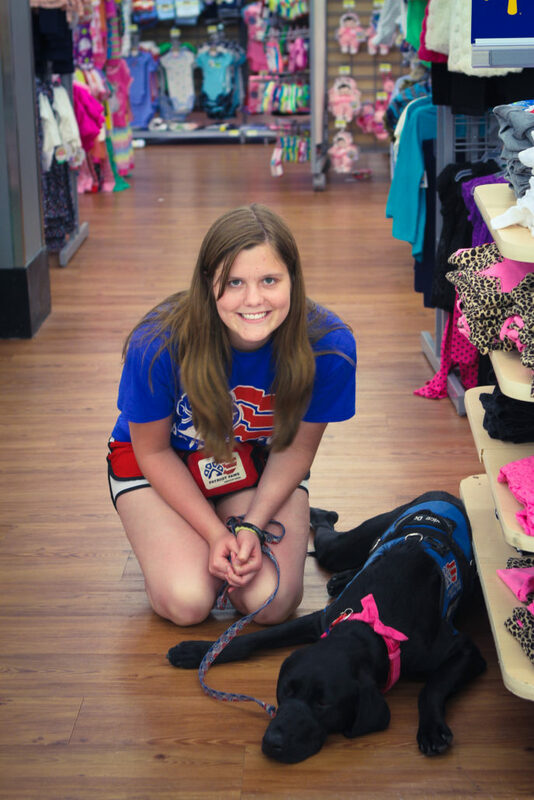 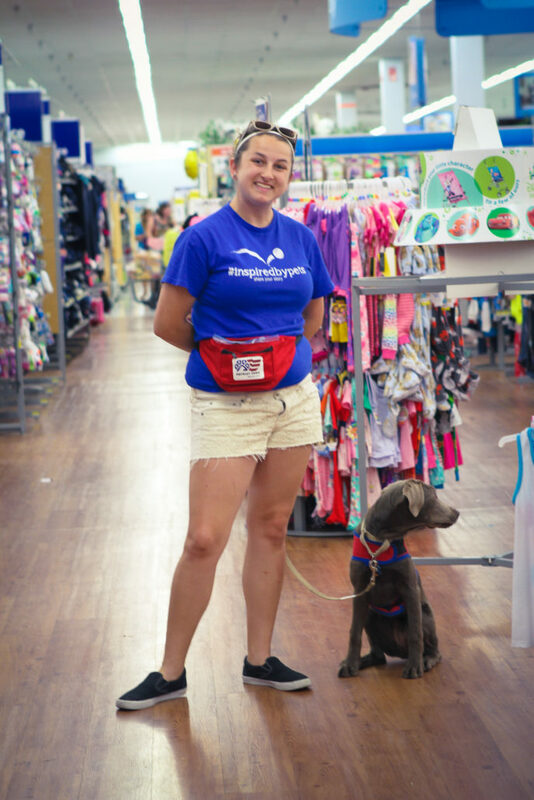 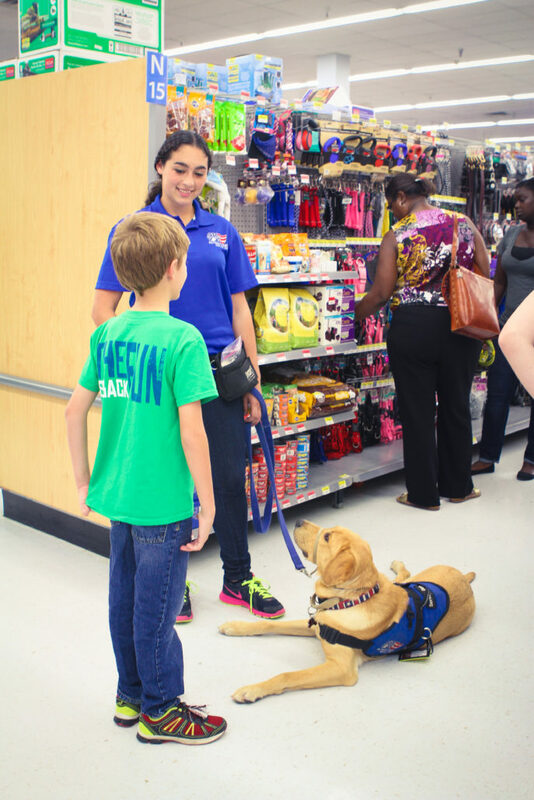 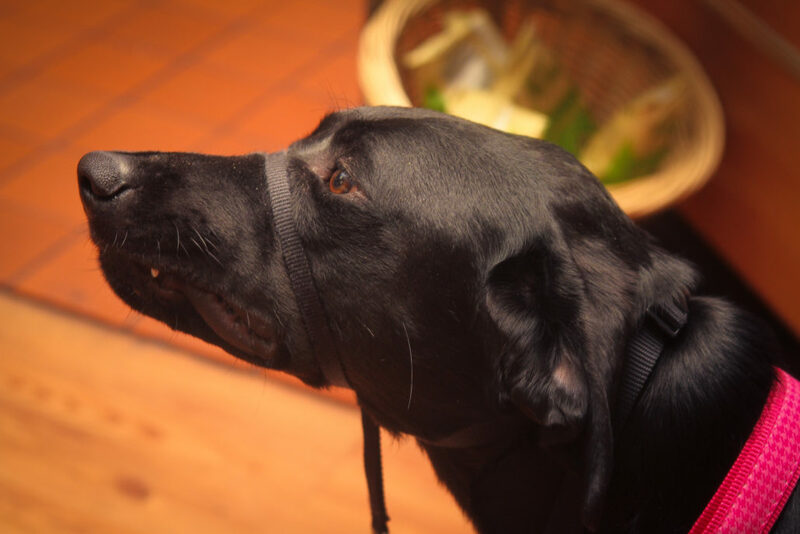 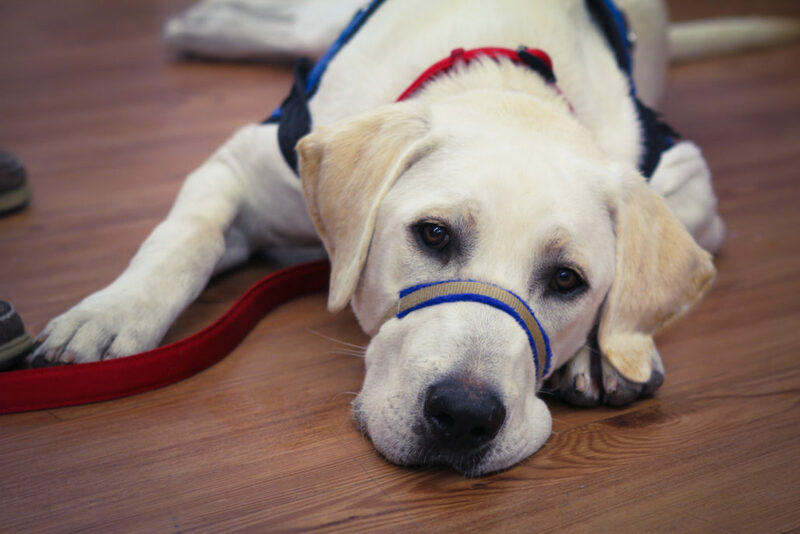 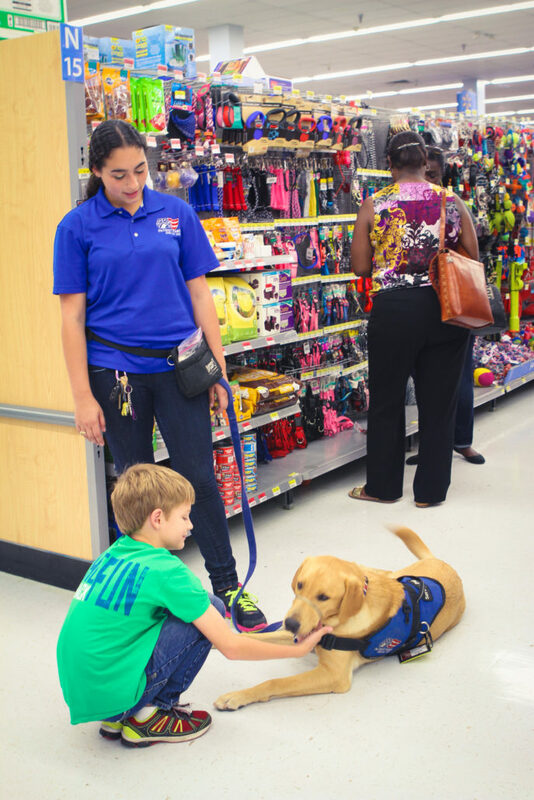 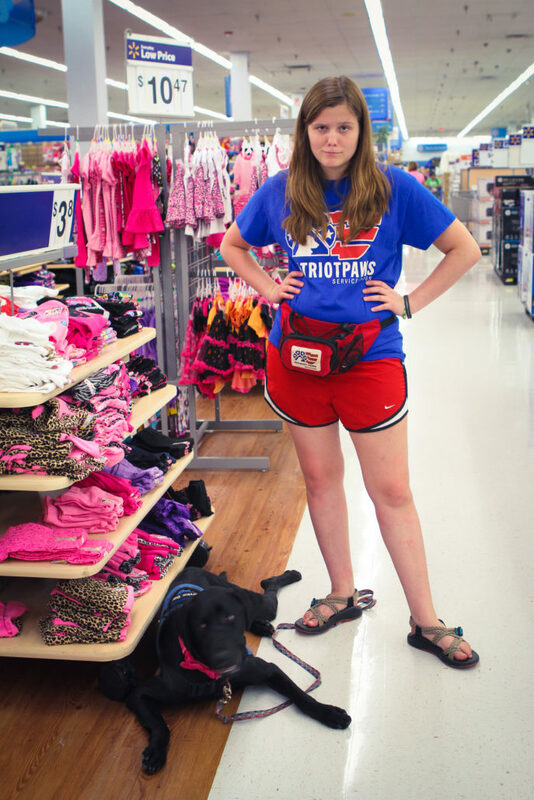 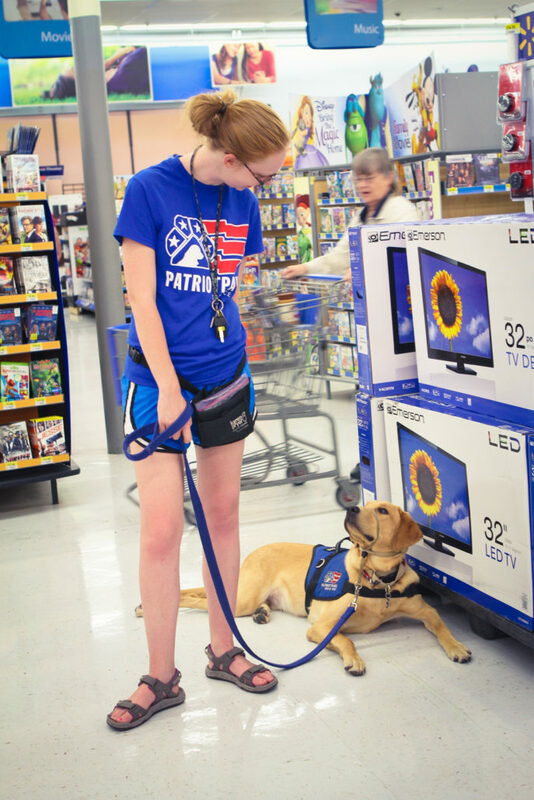 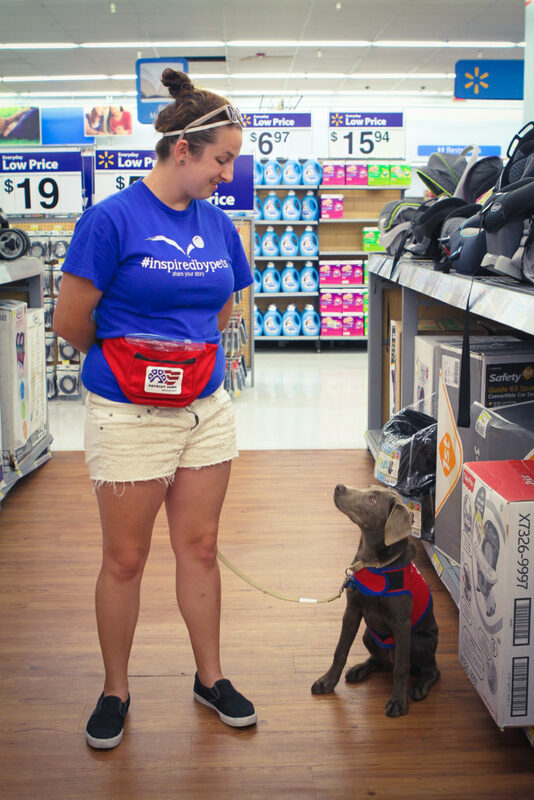 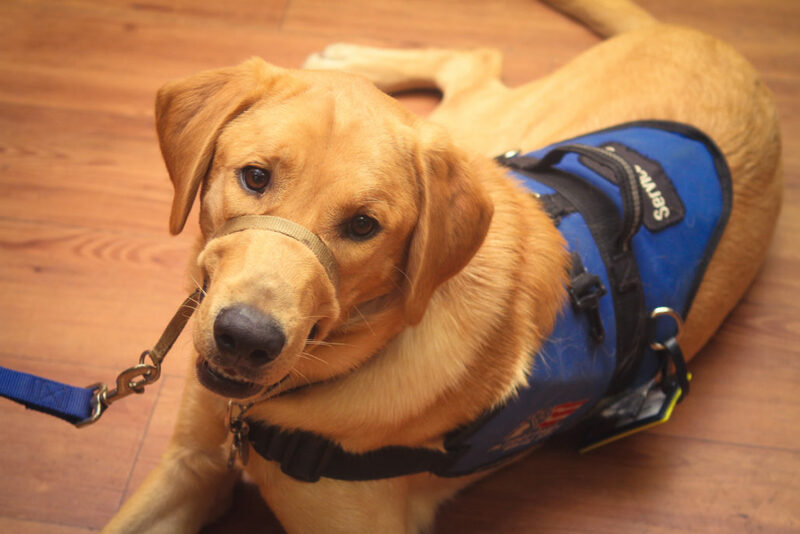 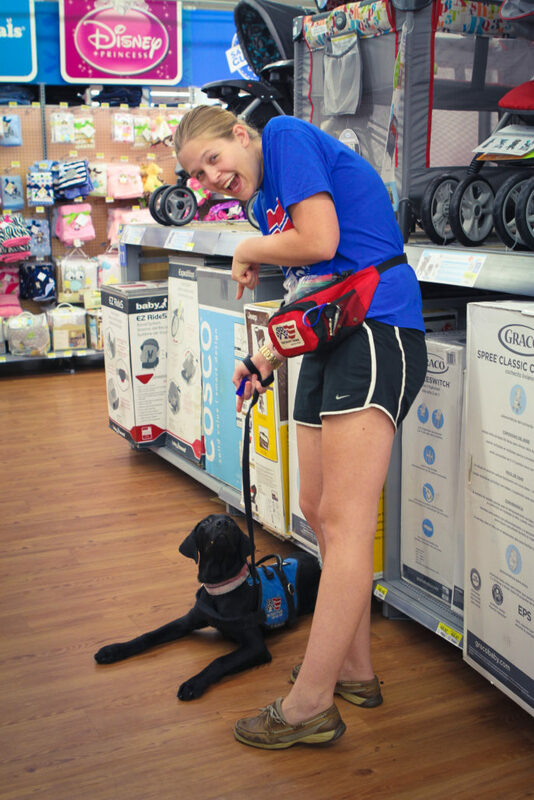 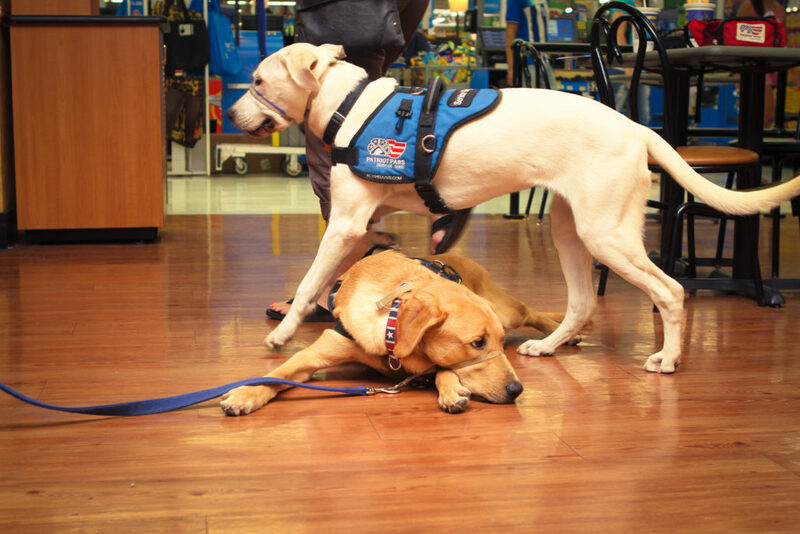 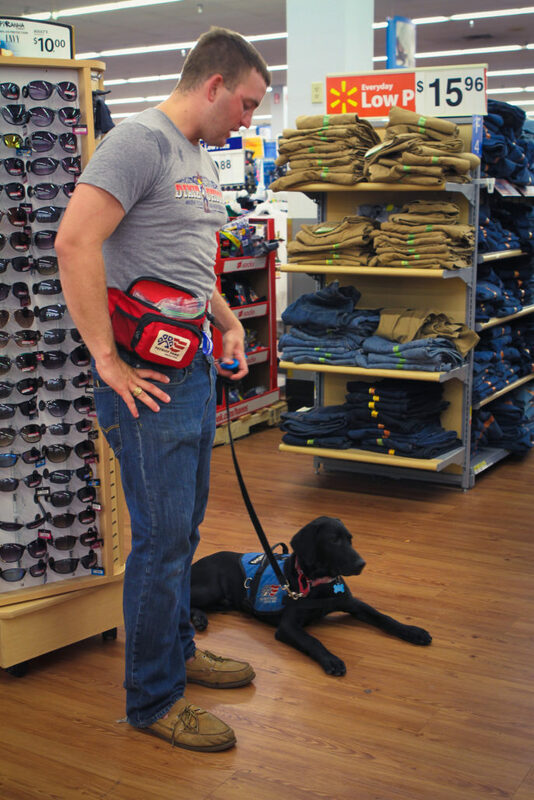 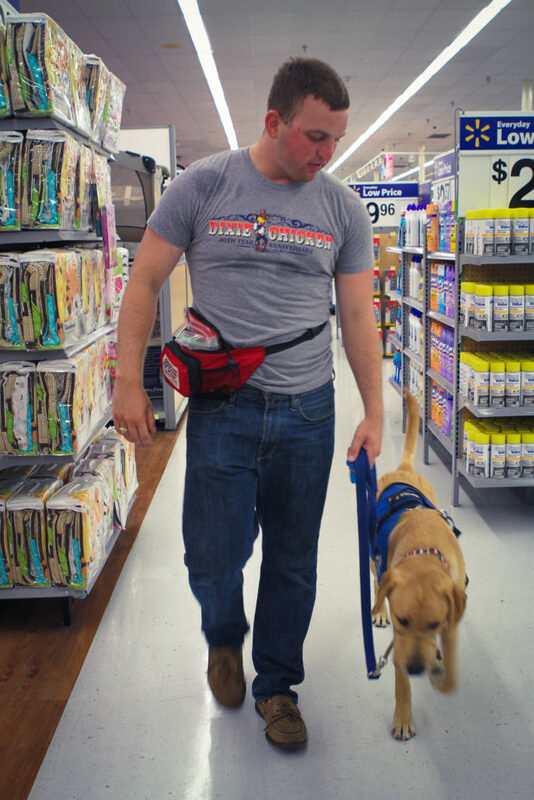 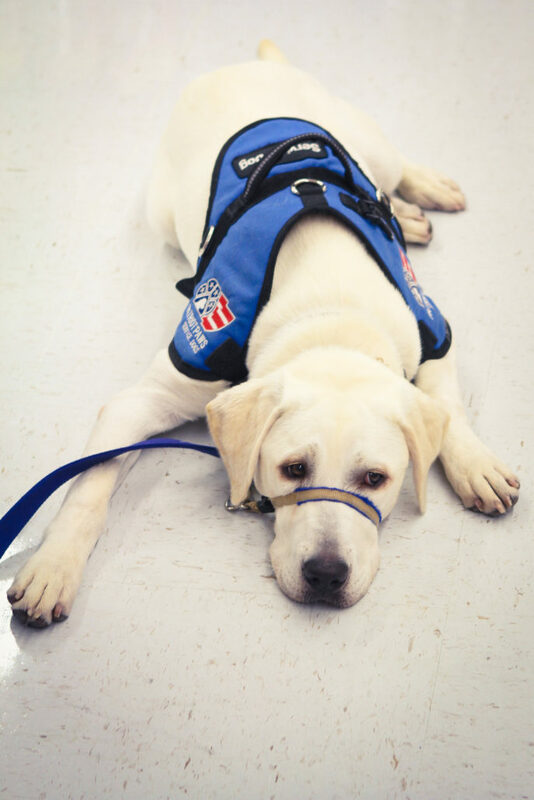 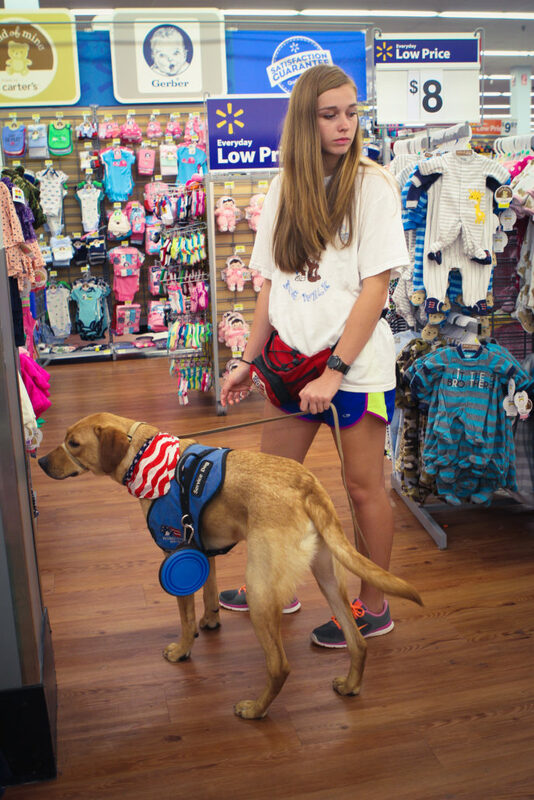 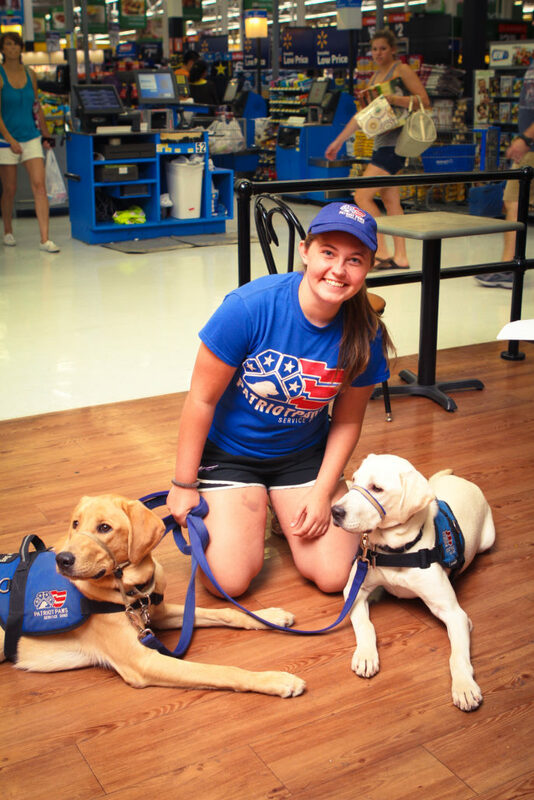 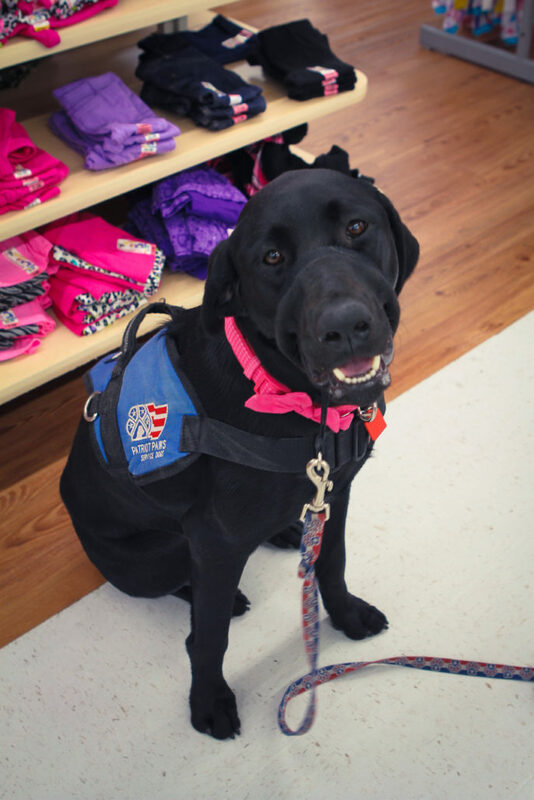 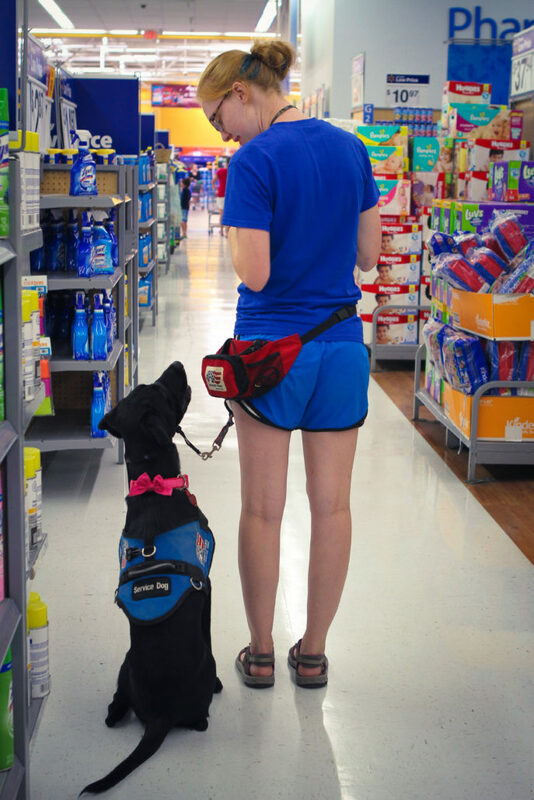 Patriot Paws of Aggieland works closely in conjunction with Patriot Paws to assist in the socialization, training, and overall raising of specialized service dogs to aid disabled veterans. 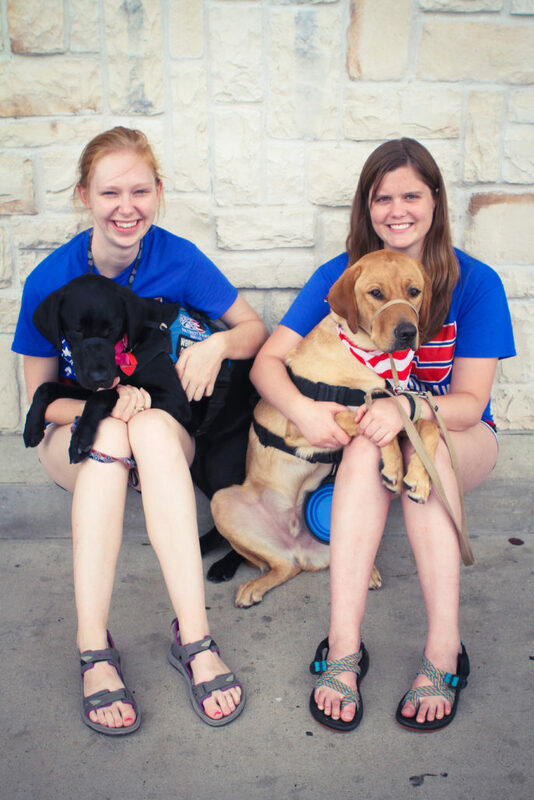 Patriot Paws of Aggieland is honored to have the full support of Patriot Paws in becoming a recognized student organization. 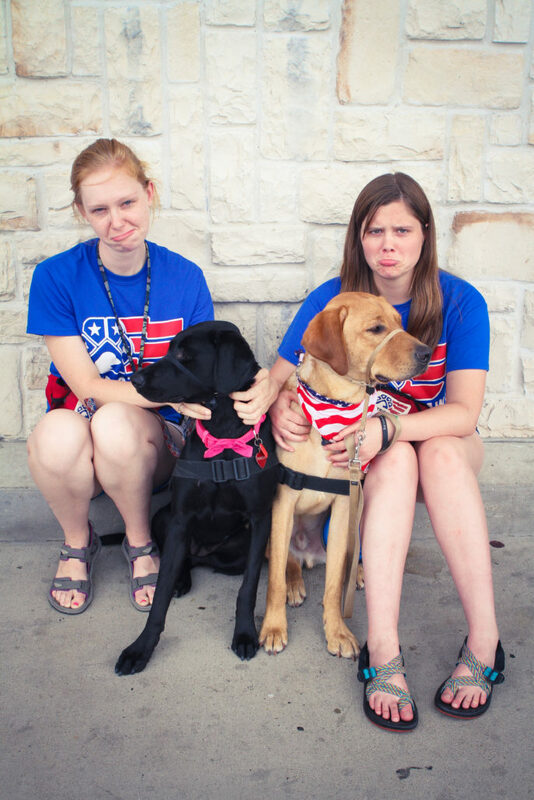 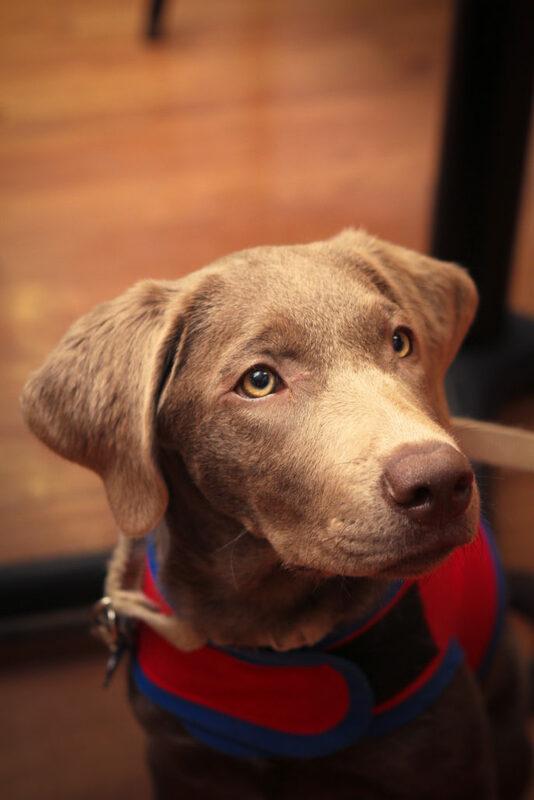 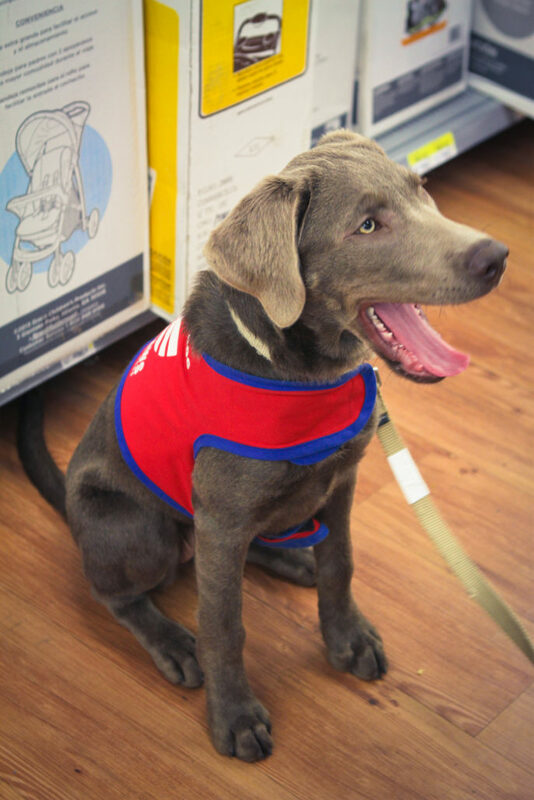 Learn more about Patriot Paws Aggieland here!